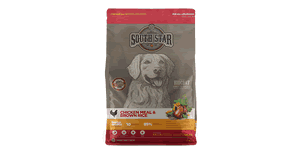 Visit this page and fill out this simple form to request a free sample of Texas Mills dog food. 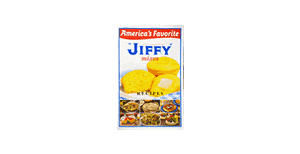 You can request a free Jiffy Mix recipe book here, via this simple form. Visit this page and then scroll down to about the 6th area on the site that reads "Want a free sample". Then press the "request sample" button to be taken to the order form. 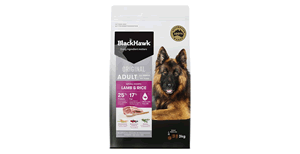 Visit this page and submit your shipping info to request a free sample of Black Hawk brand pet food. 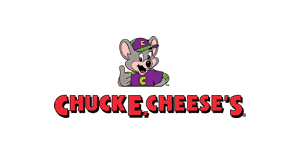 Sign up here and get a coupon good for a free pizza at Chuck E. Cheese restaurants. Download the Sonic app and set-up a new account to get a digital coupon for a free slush or drink as a sign-up reward. 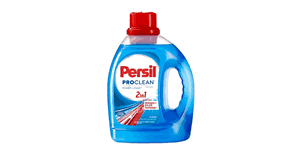 Visit this page where you can request a free sample of Persil brand laundry detergent. 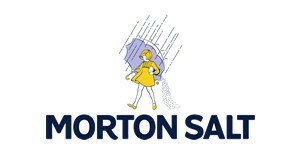 Moroton Salt is offering a free test strip to determine if you have any water hardness issues. Just fill out this simple form to request one. Chaco footwear is offering free stickers here. To request one just visit this page and fill out the simple form. 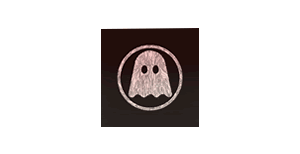 You can currently download a free copy of "Ghostly Swim 2" from Adult Swim. This album is a compilation of various techno, house, and ambient tracks. 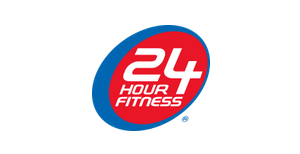 Sign up here and you will be e-mailed a special code good for free entry to 24 hour fitness for 3 days. 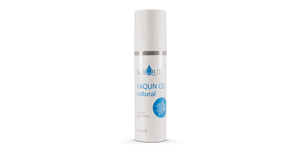 Visit this page and then click the "Get Offer" button. 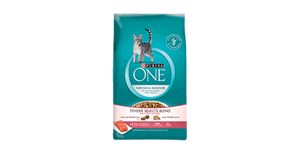 Then proceed to fill out the simple form to request a coupon good for a free bag of Purina One dog food.